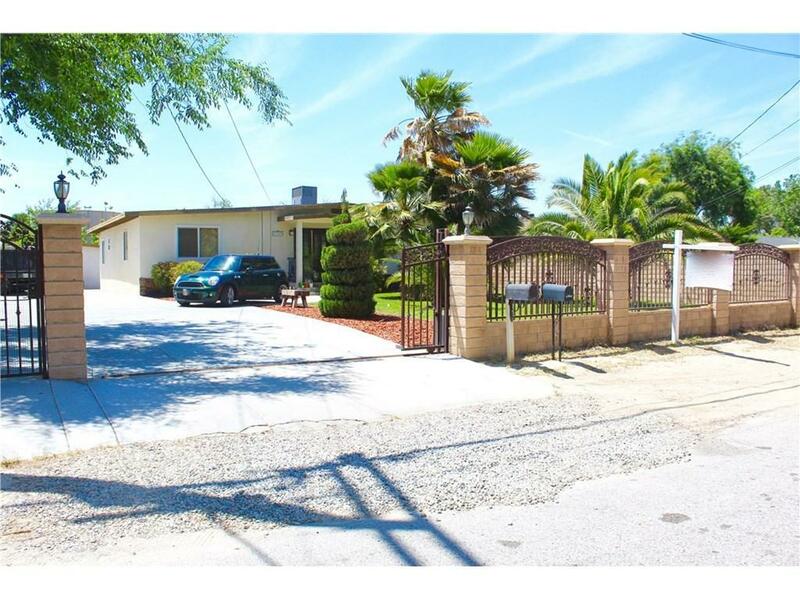 A rare find, located on the Westside this Income producing property has a Front House with 3 Bedrooms 2 baths and was previously Remodeled. On a large lot with a Rear unit/ studio with a small kitchenette and dining area w/bath, in the heart of town. 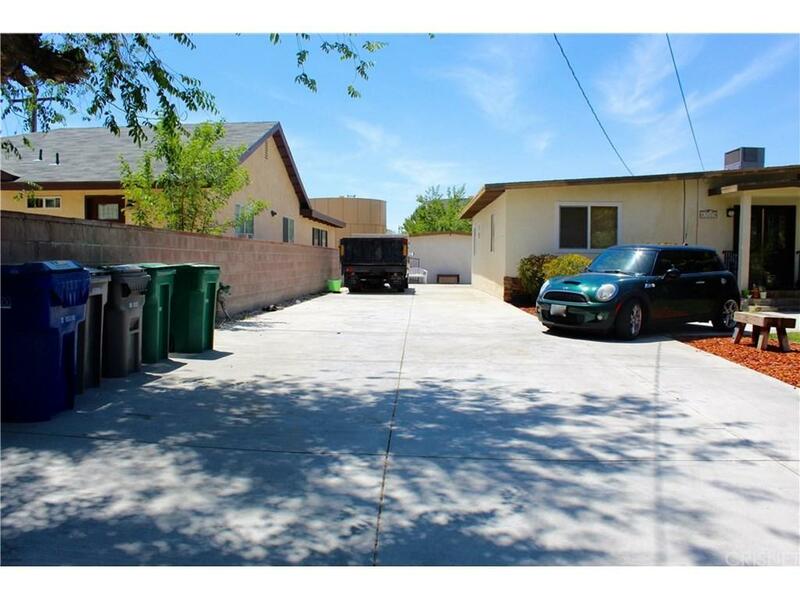 Close to Kaiser Hospital, shopping centers, schools, with easy access to freeway. This property has an open floor plan, large Master bedroom w/ walk-in closet. 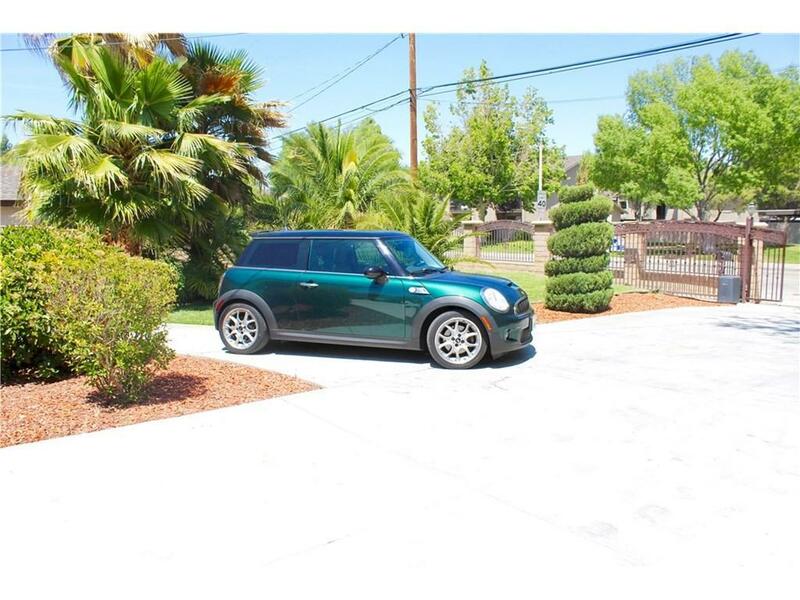 Some Upgrades, include kitchen cabinets and newer counter tops, great curb appeal includes Block and wrought-iron front gate w/ front and rear fully landscaped yards with gazebo, tile and laminate flooring, central AC and heat and newer light fixtures, on a large lot with a large paved driveway with plenty of room for parking multiple autos or RV. 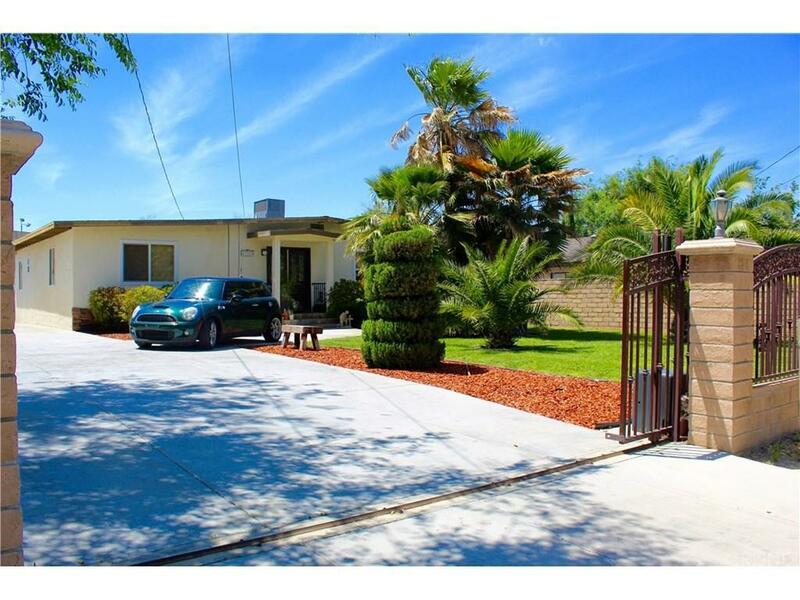 Sold by Donna Oehler BRE#01295319 of Realty Executives Platinum. Listing provided courtesy of Leovy Albarado DRE#01295319 of Re/Max All-Pro.